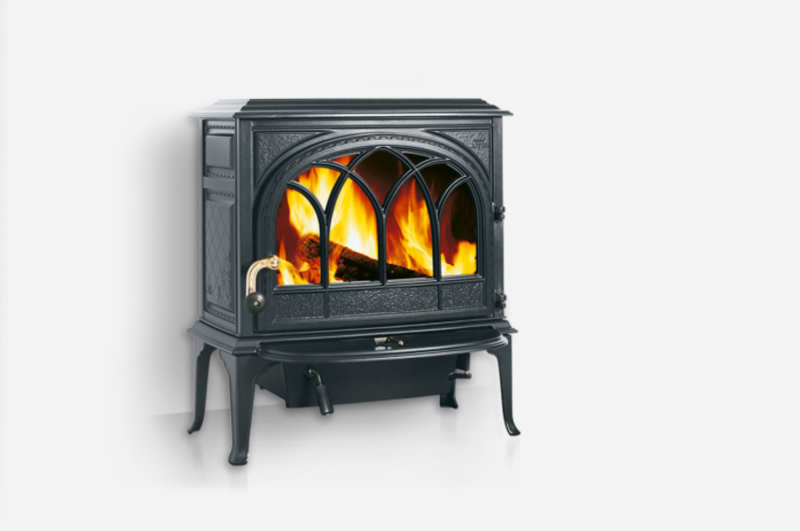 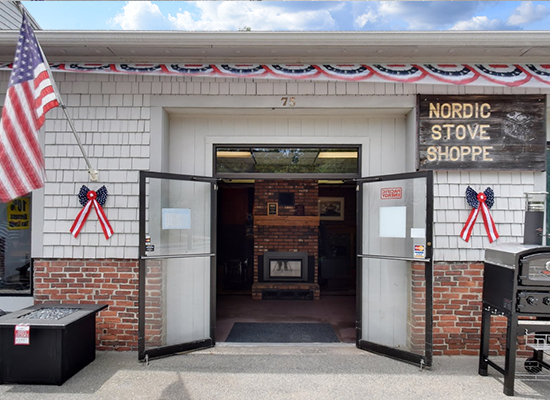 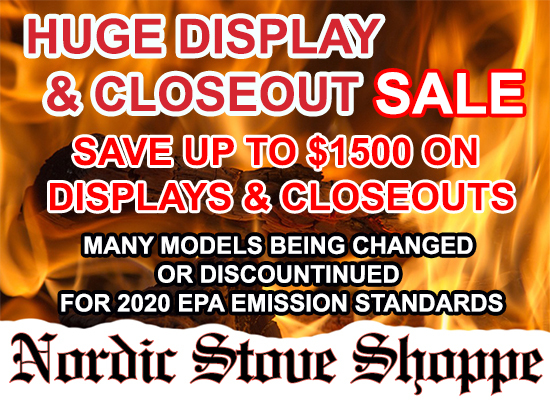 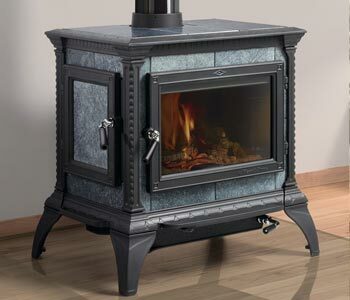 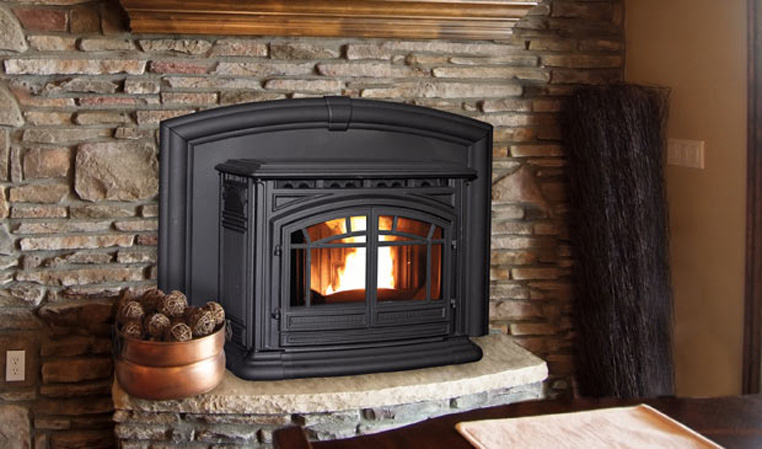 Nordic Stove Shoppe has been in business for over 38 years! 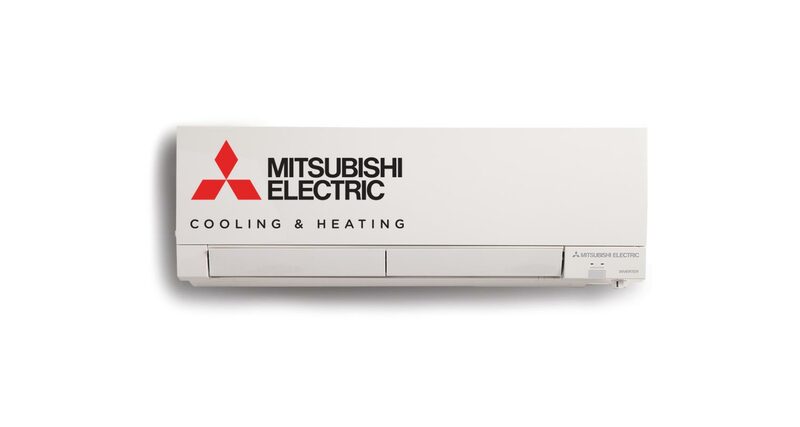 Our experienced staff is highly knowledgeable in alternative heating sources and is looking forward to assisting you. 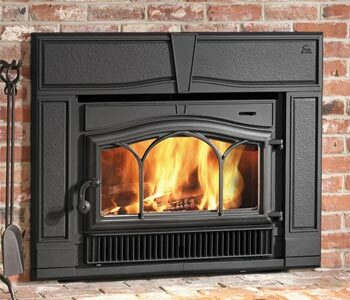 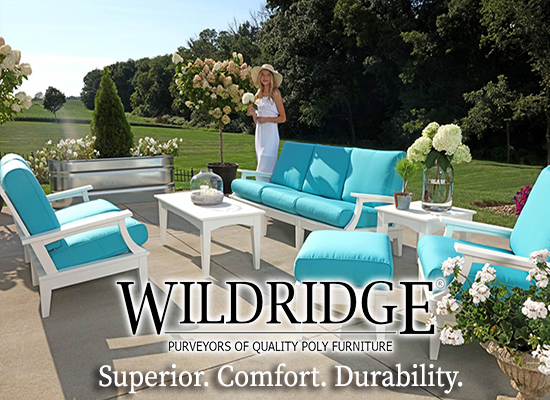 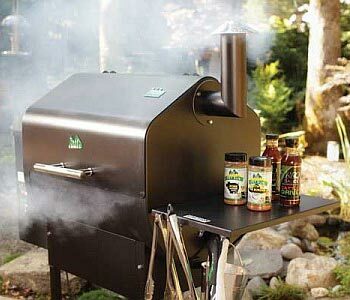 Only carries top quality, reputable lines that are energy efficient and built to last. 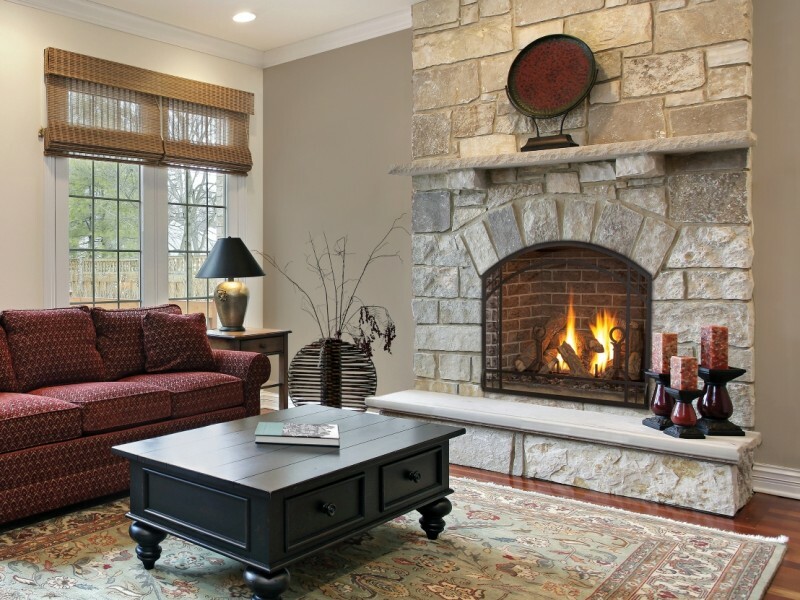 Guides you through selecting and installing the perfect product for your home. 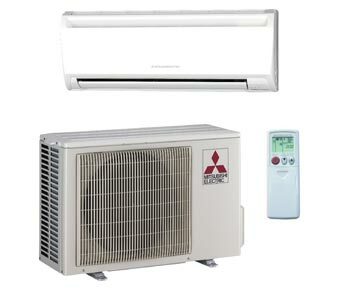 Warranties and services work for all the products we sell. 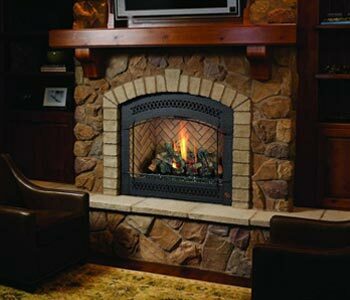 Works closely with builders to get the right fit for new construction. 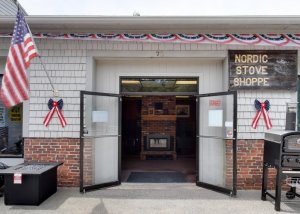 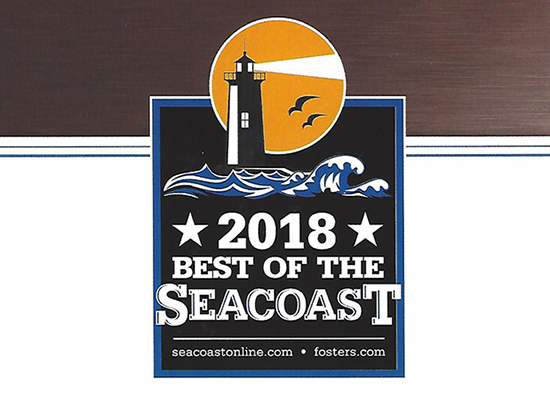 Our business is based on satisfied customers, visit us our store to learn how we can help you with your heating needs!